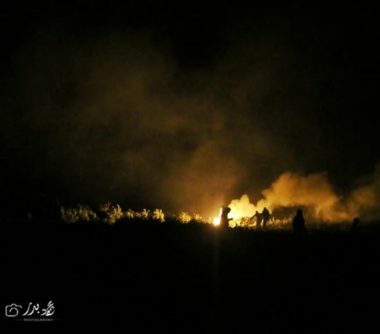 An Israeli military drone fired, on Thursday evening, a missile at several Palestinians, east of Rafah, in the southern part of the Gaza Strip. Media sources has reported that the Palestinians were protesting on Palestinian lands near the perimeter fence, east of Rafah. 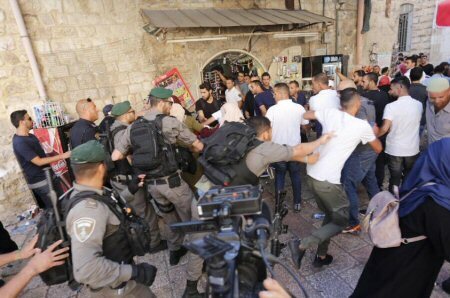 They added that seven Palestinians were injured and were rushed to several hospitals. 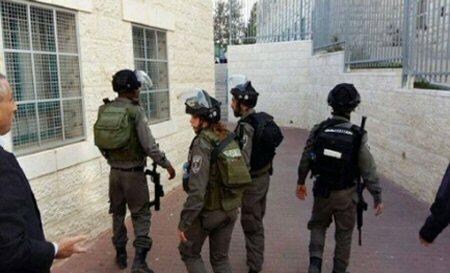 In addition, Quds News Network has reported that the soldiers also abducted two young men, after crossing the perimeter fence, in southern Gaza. 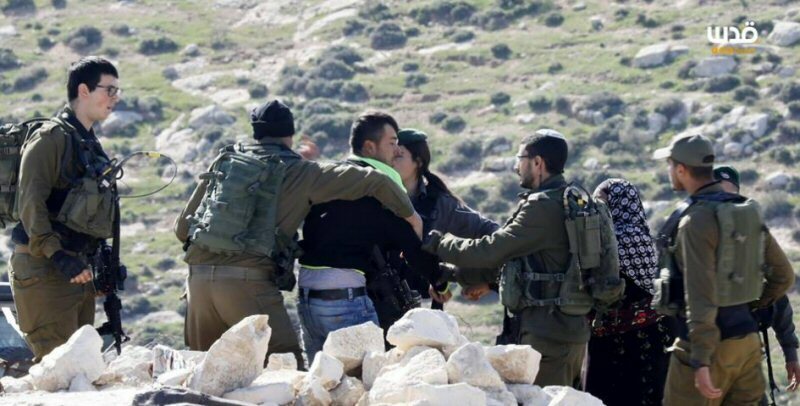 Israeli forces continued with systematic crimes, in the occupied Palestinian territory (oPt), for the week of 14 – 20 March, 2019.